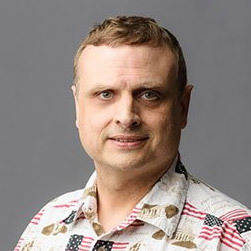 Congratulations to Dr. William Paulsen, professor of mathematics, whose recent paper will be published in the peer-reviewed Ramanujan Journal. The paper, "Analyzing Non-Collinearly Coupled Timoshenko Beams via the Exterior Matrix Method," is particularly important because it extends his exterior matrix method to be able to detect the motion of a vibration within a beam structure by observing the effect of adding a damper. 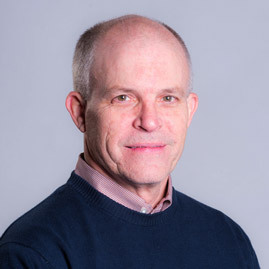 Congratulations to Dr. Jerry Farris, distinguished professor of environmental biology, who was announced today as the 2018-19 recipient of the "You Made a Difference" award. Each fall, the Wilson Advising Center collaborates with the Student Government Association to highlight exemplary advising and commitment; the award is student-nominated and student-selected. Nominated by Jessica Allbritton, Farris received a plaque presented by Melissa Jackson, director of Wilson Advising. 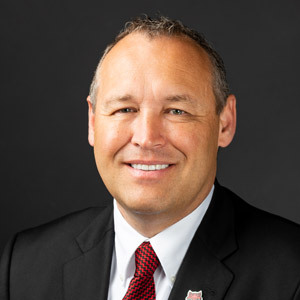 Chancellor Kelly Damphousse presented his quarterly report to the Board of Trustees Friday during the board's meeting at the ASU System Office in Little Rock. In the video report, also available online here, Damphousse provides an overview of numerous campus activities, highlights and achievements by faculty, students and staff over the past few months at A-State. Dr. Gabriel B. Tait, assistant professor, and Dr. Lillie M. Fears, professor, multimedia journalism production, received "Top Paper" honors with co-author George L. Daniels, University of Alabama, at the Symposium of the Southwest Education Council for Journalism and Mass Communication in Denver. In "Streets and Statues in Black and White: Deconstructing America's Racial Reality in National Geographic," they examined a special issue by National Geographic, focused on race, which kicked off a year-long series of reporting on "Diversity in America." The paper also will be published in Southwestern Mass Communication Journal. Dr. Rosa Heckenberg (left), director of the Student Success Center and Dr. Martha Centeno, professor and associate dean, STEM, A-State Campus Queretaro, presented the center's successful tutoring programs at the National Symposium on Advising at the Universidad Autonoma de San Luis Potosi. 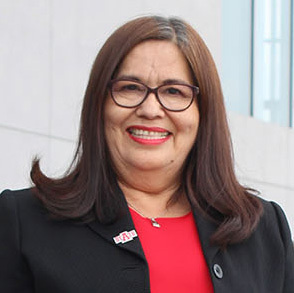 Heckenberg also presented the model, unique in Mexico, at the Colloquium on Research on Innovative Education at the Universidad Tecnologica de Querétaro.